CLEVELAND (January 20, 2017) – Love is in the air at Great Lakes Science Center . . . the love of science! 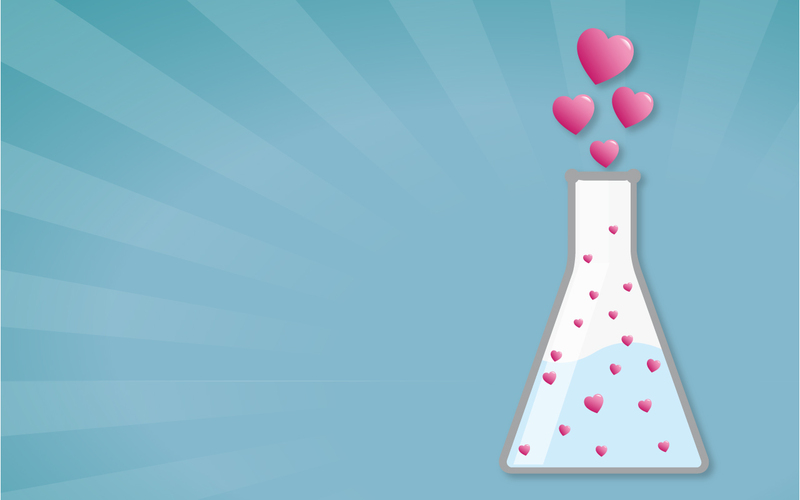 The Science Center’s popular Smitten with Science event is back this year for the Valentine’s Day season and ready to make guests swoon over science. There are plenty of special free activities on tap for Smitten with Science from 11 a.m. to 4 p.m. Saturday, February 11 and noon to 4 p.m. on Sunday, February 12. A “positively” good time is in store for guests during the Science of Attraction Science Spectacular, a physics show all about attraction and repulsion (of particles of course! ), and chemistry comes alive during a special BASF Kids’ Lab hands-on workshop entitled Happy Hands. Guests of all ages will see how oil and water can mix in this experiment while making their own hand lotion. Guests can also channel their inner cupid by designing and engineering their own crossbow and then testing its accuracy on an “electrifying” target range, and get hands on making an anatomical heart pin and their own secret message using goldenrod paper and a common household cleaner. Smitten with Science weekend includes the chance to participate in a dissection workshop at 3 p.m. on both Saturday the 11th and Sunday the 12th. A family of four can delve into the inner workings of a pig’s heart, which is structured very similar to a human heart. Pre-registration is required for the dissection workshop. The fee is $20 for a family of four ($15 for members). Additional hearts are available for $5. Registration is available online at GreatScience.com. 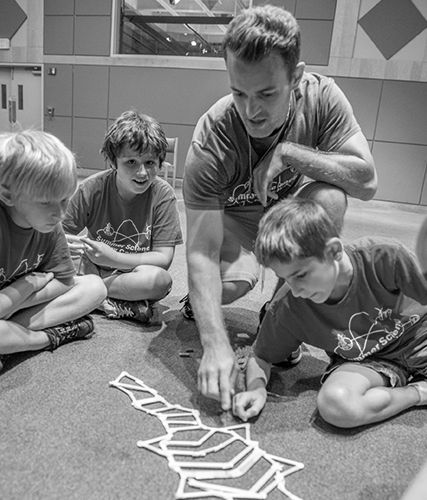 Smitten with Science is also a great opportunity to check out the Science Center’s newest special exhibition – Build It! 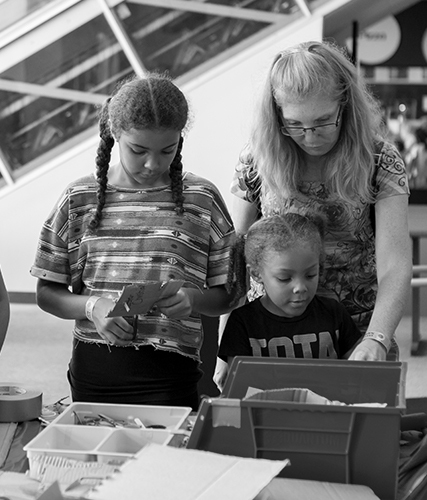 Engineering fun one brick at a time – presented by ArcelorMittal. LEGO’s iconic, multi-colored bricks have been capturing the imaginations of kids of all ages for decades, and Build It!, opening February 4, will tap into the playful and creative spirit that is inherent in every builder who ever opened up a LEGO kit and saw the potential to make something their own.